Hillman Self-Drilling Wall Driller Picture Hangers. 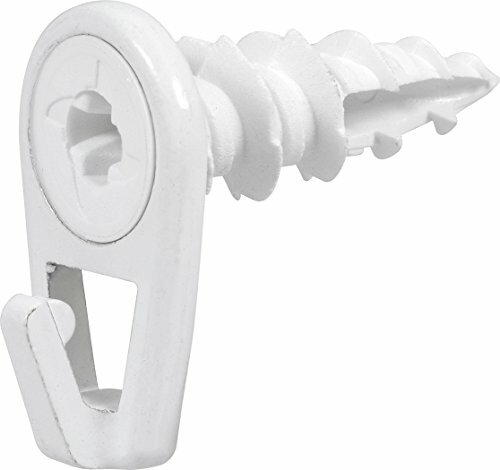 Easy to install and ensures a strong durable hold. Works in drywall. Simply mark drilling location. Use screw driver or power drill on the light setting to drill into place. Available in 35lb and 50lb weight ratings. Available in brass and white finishes.